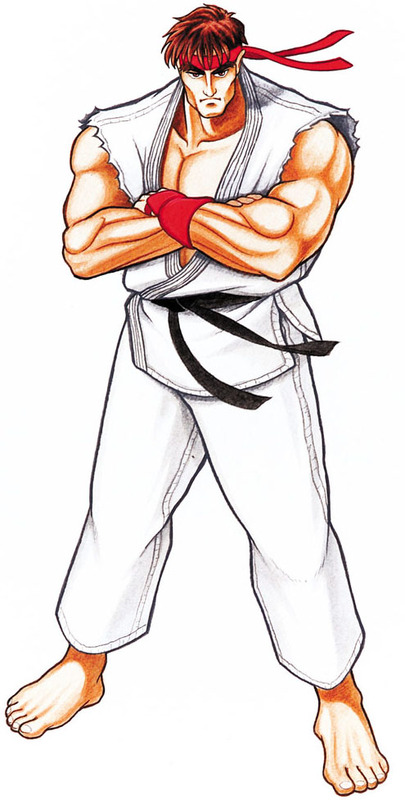 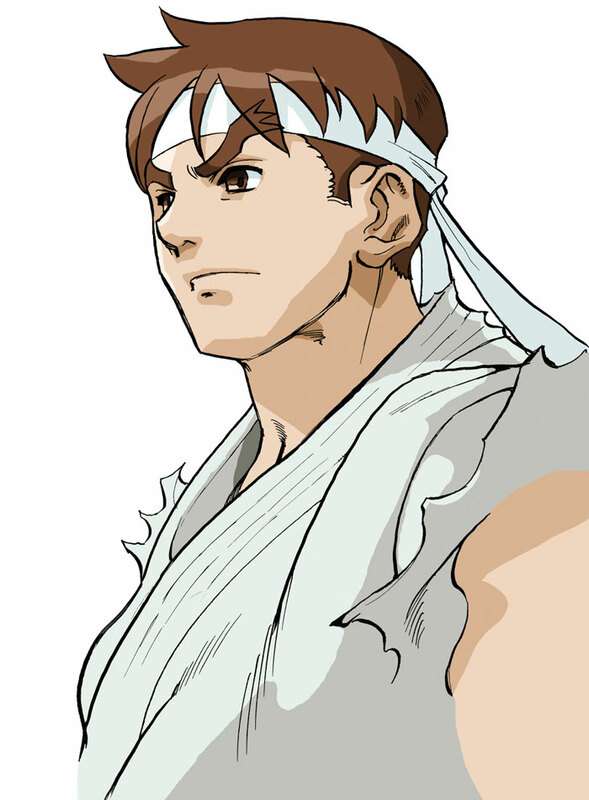 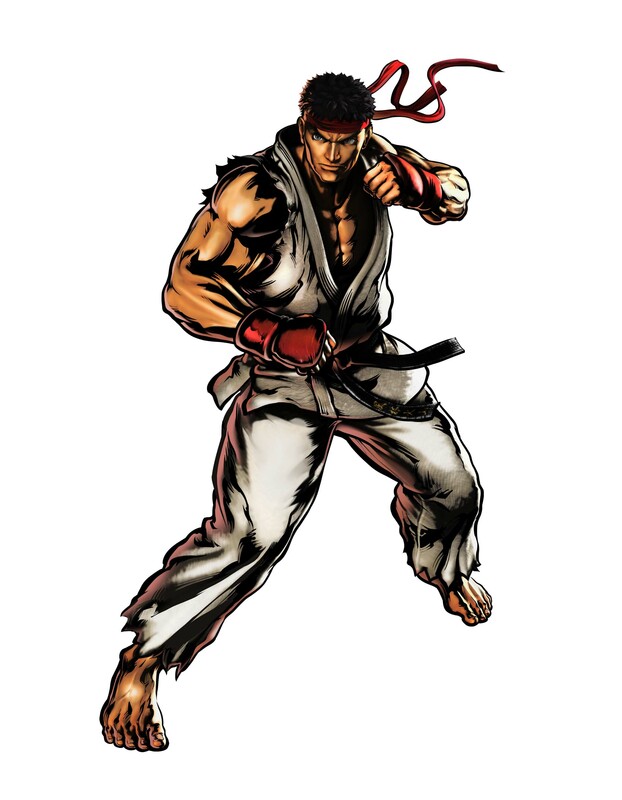 Ryu is more or less the main protagonist in the Street Fighter series and debuted in the first game, Street Fighter (1987) as the only playable character in the single player arcade mode. 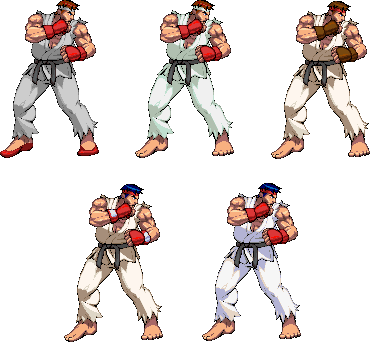 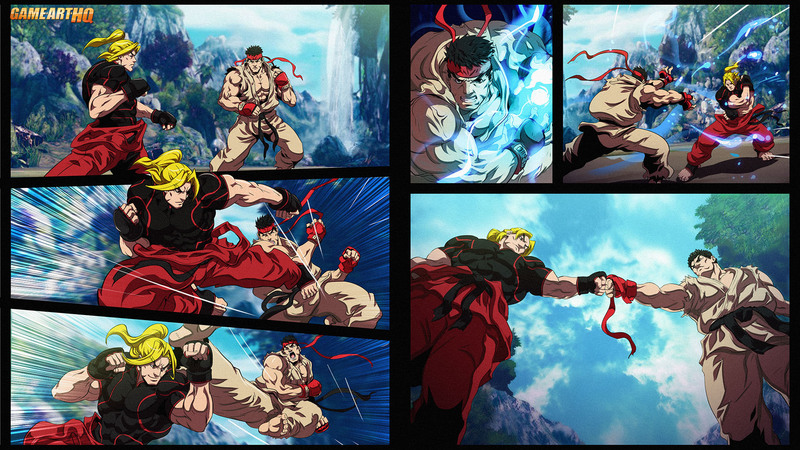 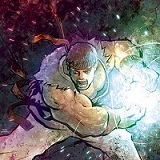 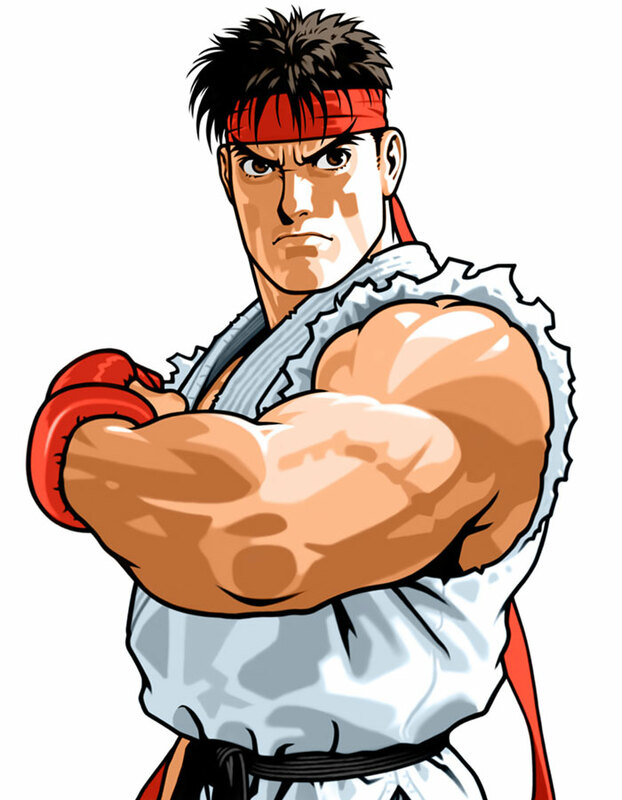 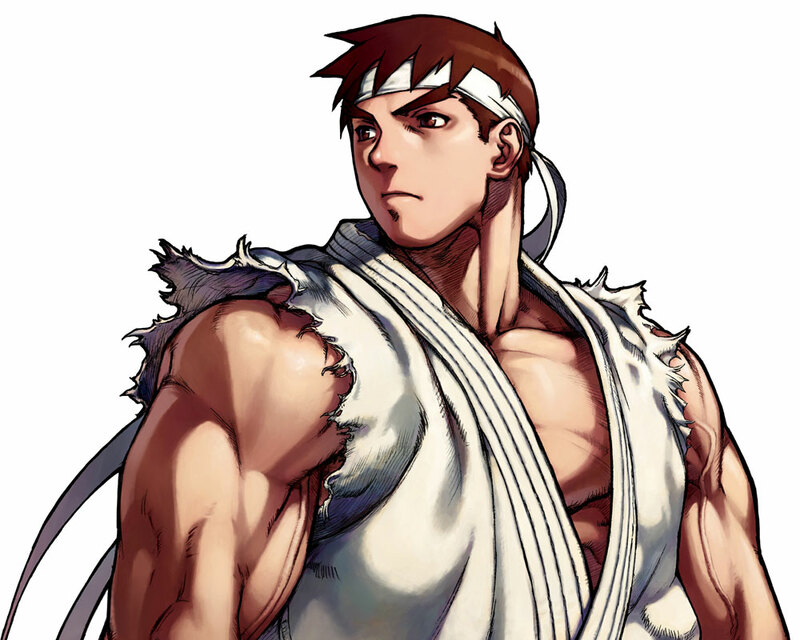 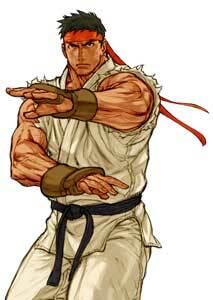 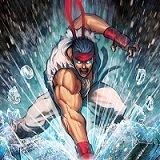 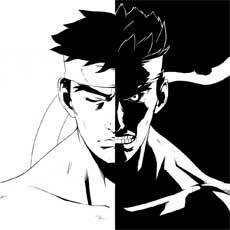 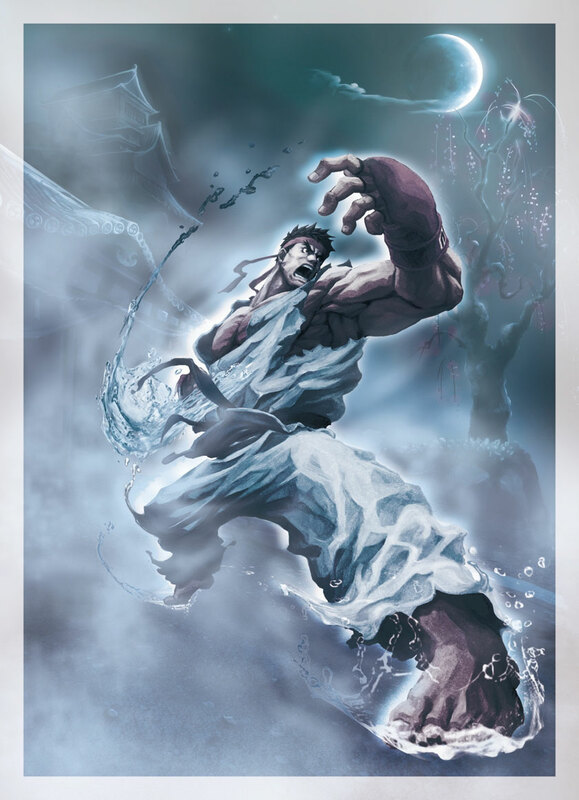 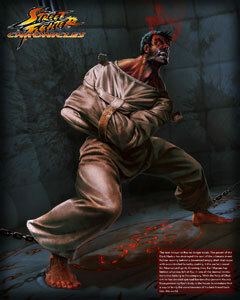 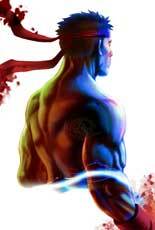 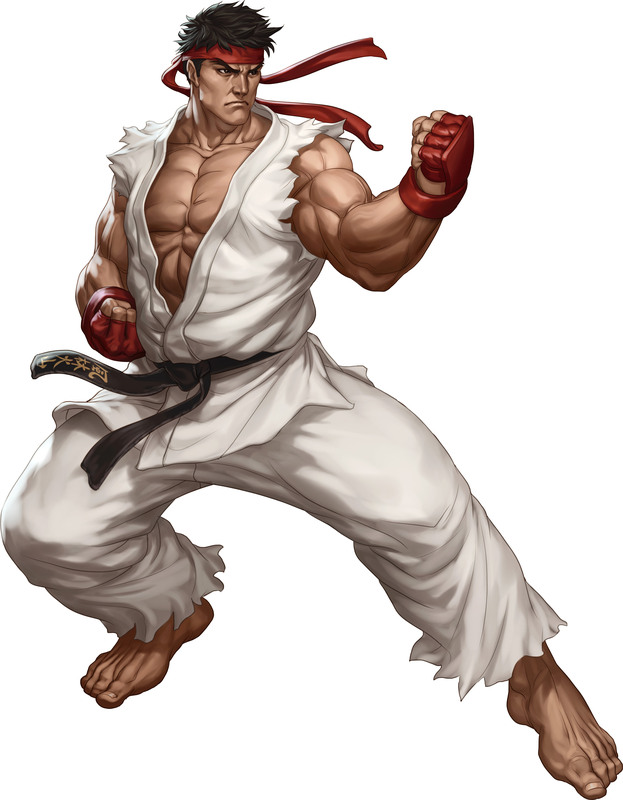 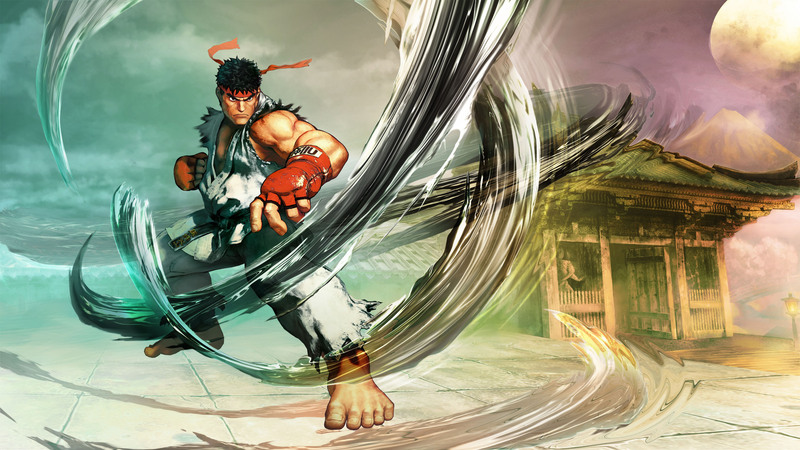 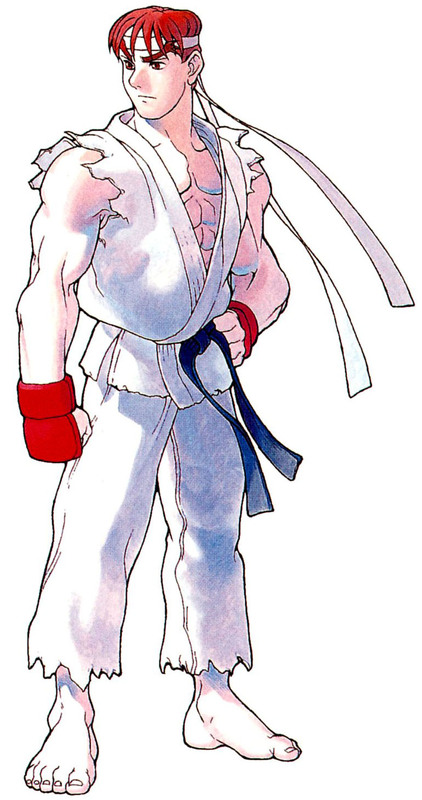 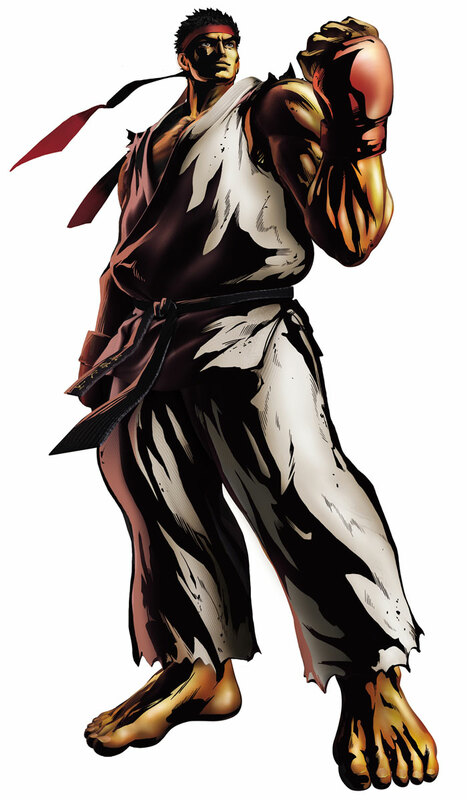 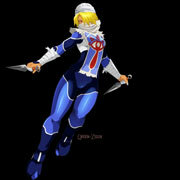 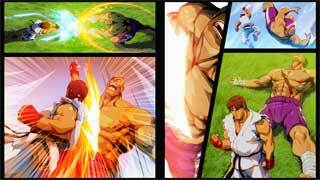 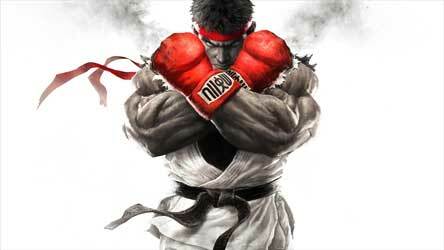 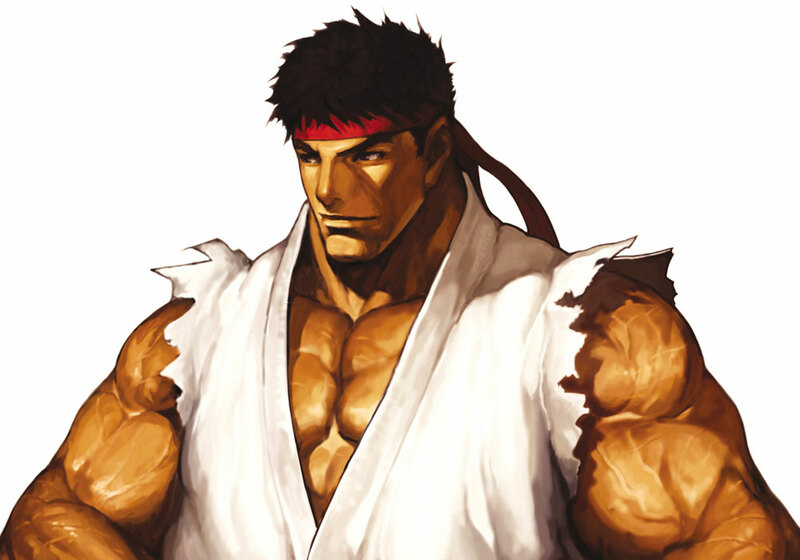 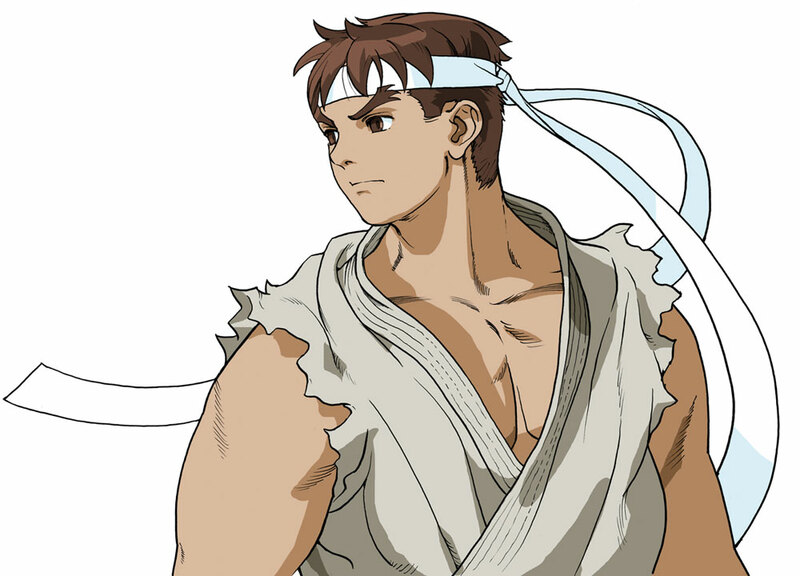 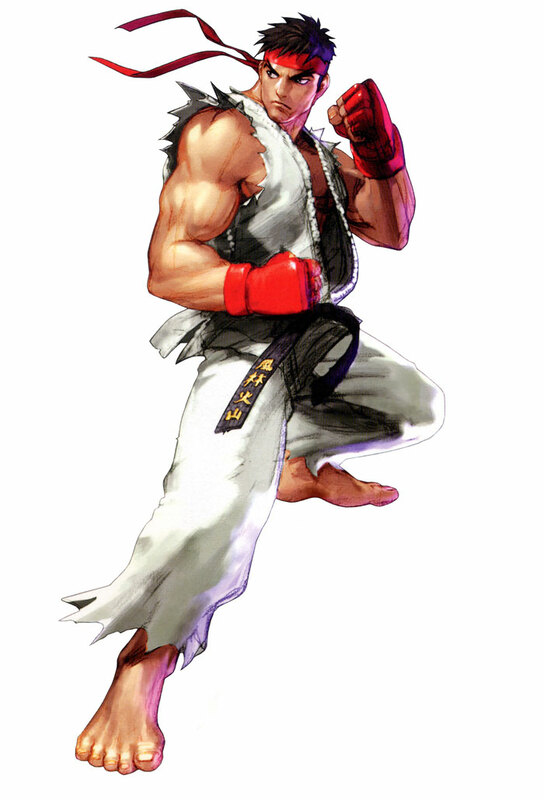 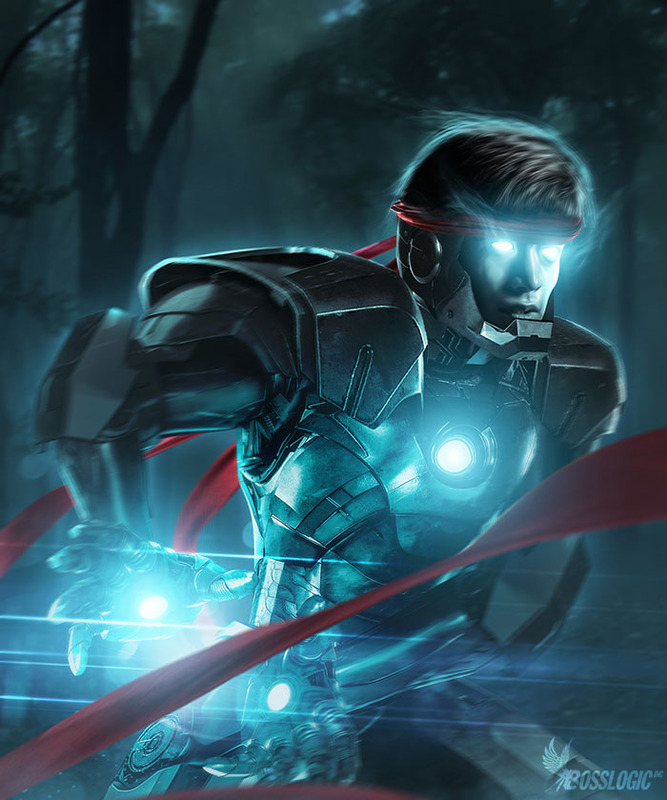 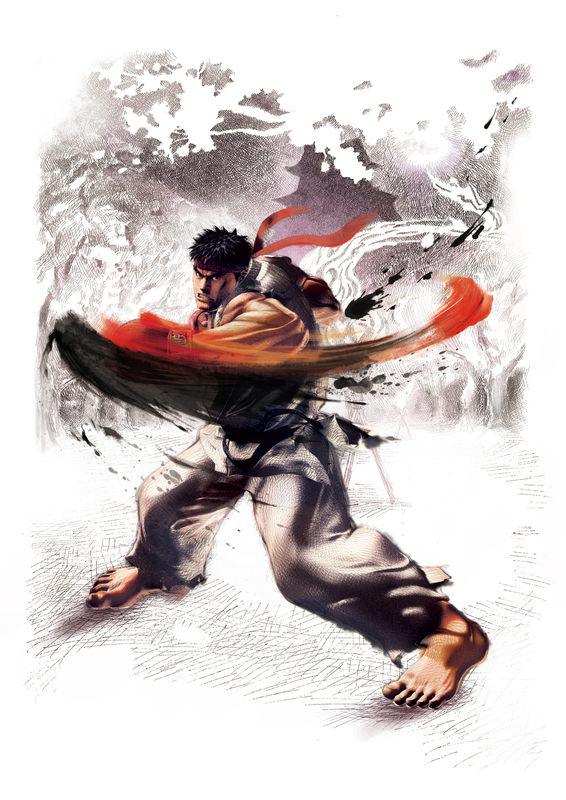 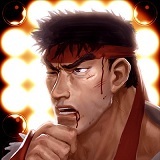 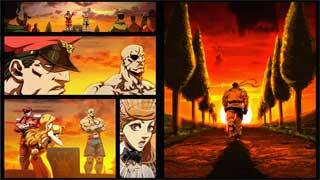 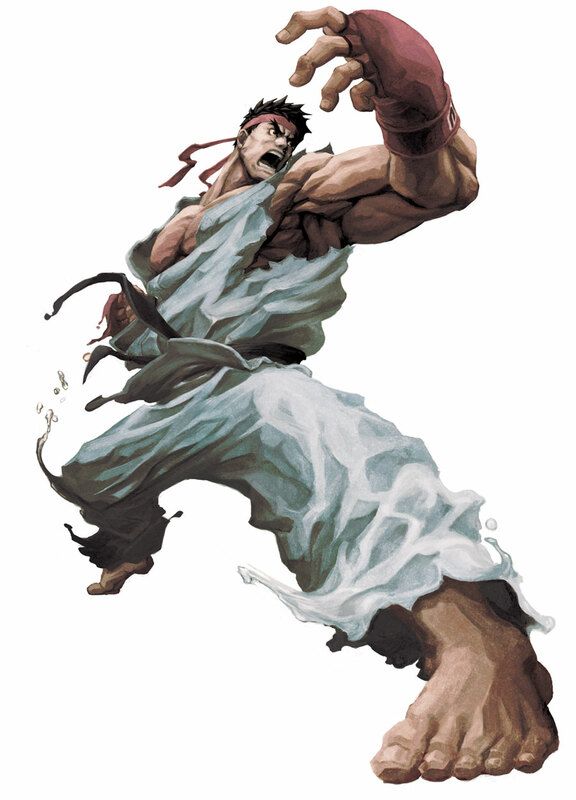 Ryu returned in every Street Fighter sequel and also in the many crossover games , like the Marvel vs. Capcom or Street Fighter X Capcom fighting games. 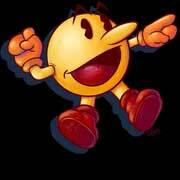 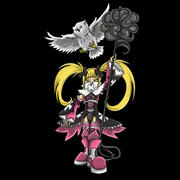 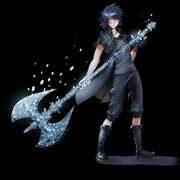 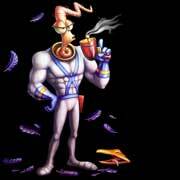 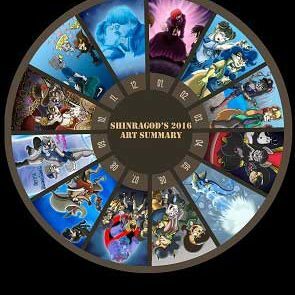 He also made it into spinoff crossover games like Namco X Capcom, Puzzle Fighter and in 2015 also in Super Smash Bros. 4 as a DLC character. 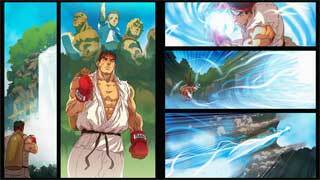 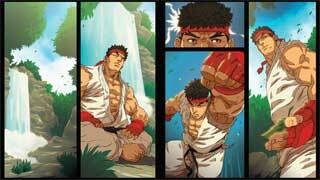 Ryu was the first character revealed for Street Fighter V (2016) alongside Chun Li as well as in the reveal trailer for Marvel vs. Capcom: Infinite (2017). 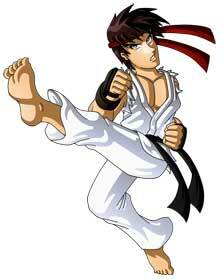 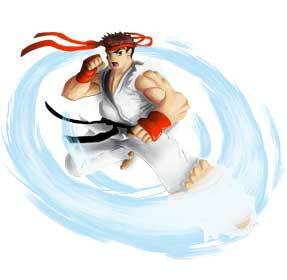 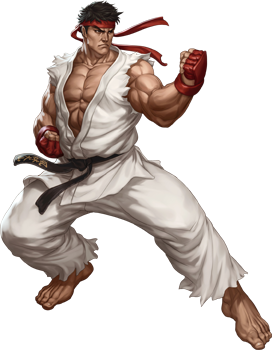 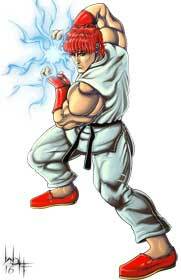 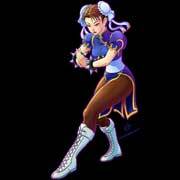 Ryu is from Japan, uses a special form of Karate and is known for his Hadoken alongside other special moves like the Shoryuken. 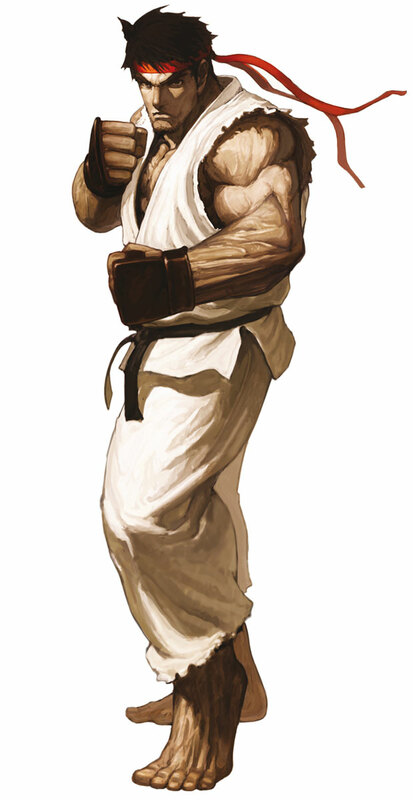 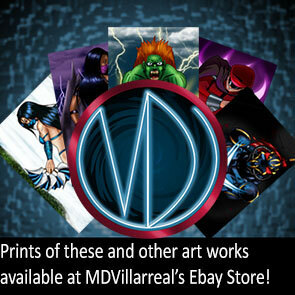 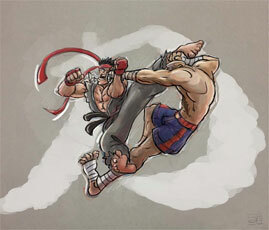 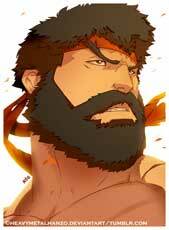 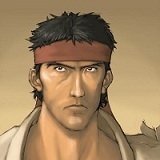 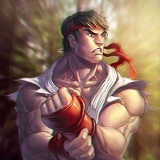 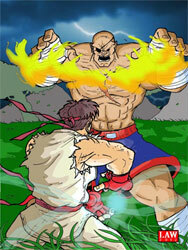 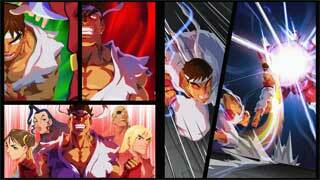 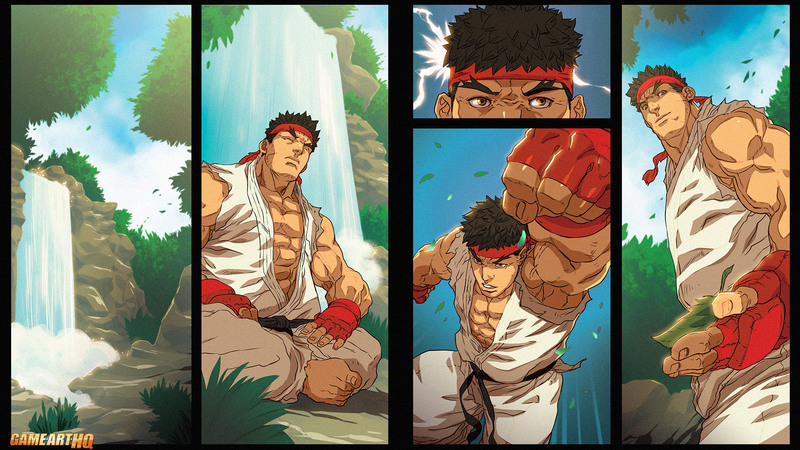 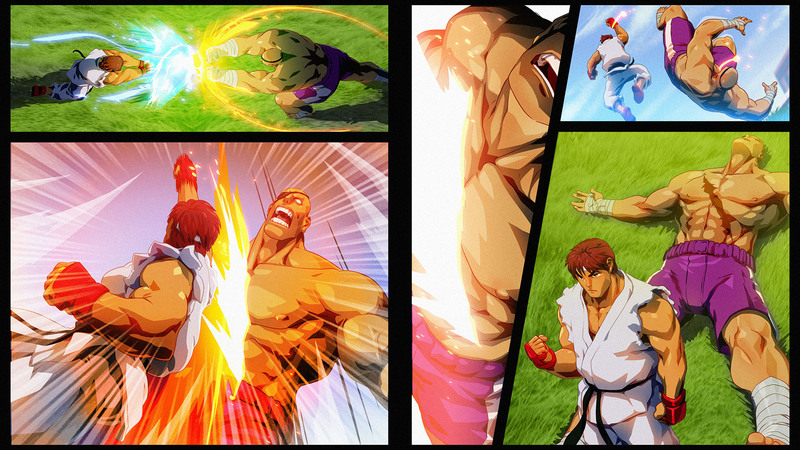 Like all Street Fighter characters, Ryu was drawn by fans for our big Street Fighter 25th Anniversary Art Tribute. 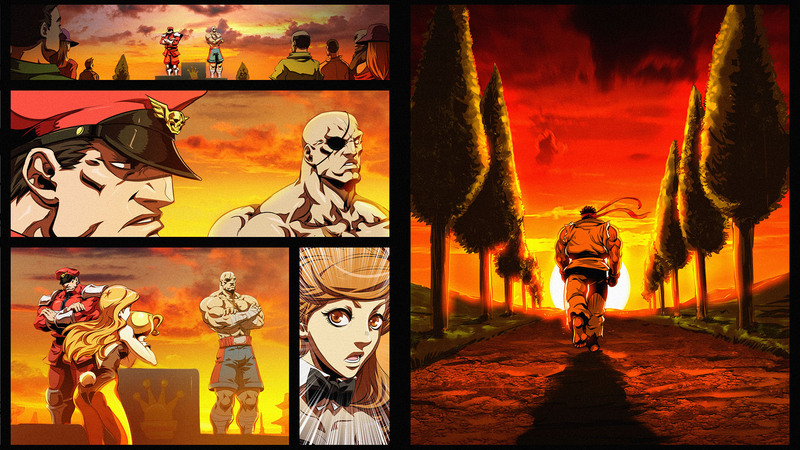 Ryu got drawn in his SF1, SF II and SF Alpha designs for our tribute, we also did battle scenes with him vs.Sagat and also drew him cosplaying a certain Guilty Gear character..